Normally, ransomware is pretty self-explanatory. The software holds your data ransom until you pony up some money to get your stuff back. One ransomware creator decided to get a bit more creative, though. Creator Tvple Eraser didn't want a high payday, he wanted a high score – and a laugh. 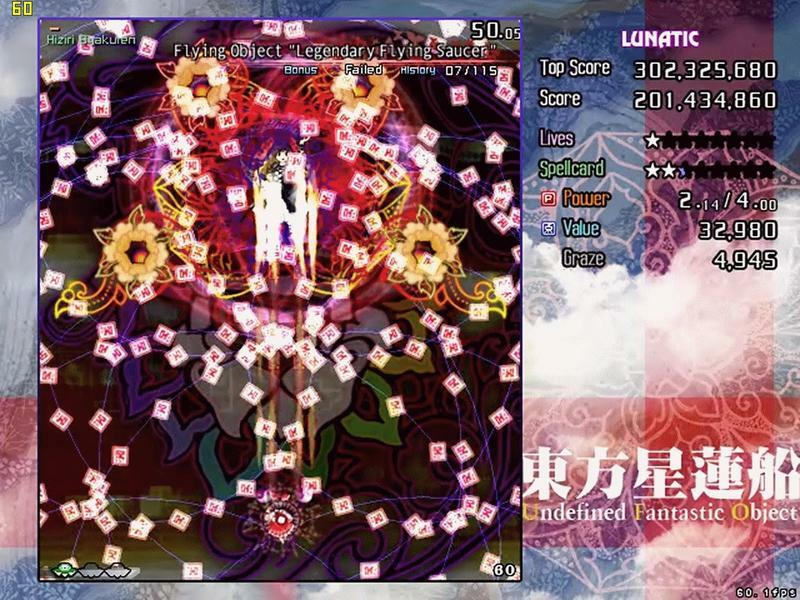 Instead of holding your data hostage for money, Tvple Eraser's so-called Rensenware forces its victim to play a Japanese bullet-hell game called Touhou12 – Undefined Fantastic Object, and asks you to get a 200-million-point score on the Lunatic stage, shown below. If YouTube videos are anything to go by, this can take half an hour of play even if you're good at the game. The "bullet-hell" genre of games are typically overhead shooters like this that ask the player to defeat enemies while dodging countless on-screen objects. This all sounds horribly malicious, right? But it was never intended to be used to infect anyone. The creator made the ransomware as a joke, and has even apologized for creating it. The problem comes from the fact that Tvple Eraser published their code online, meaning that anyone who is feeling malicious could potentially use the code to infect someone. That apology, though, is embedded in a tool that an infected person can use to get around the game and free the victim from its punishingly-difficult clutches. Tvple Eraser has taken the code down, but Ars Technica notes, the internet is good at preserving all of the data people would rather see disappear. Whether it's an unflattering picture of a celebrity or some joke malware, the internet will keep it, modify it, and repurpose it. Tvple Eraser seems to truly regret creating the malware, and we're hoping the internet really does forget in this case.